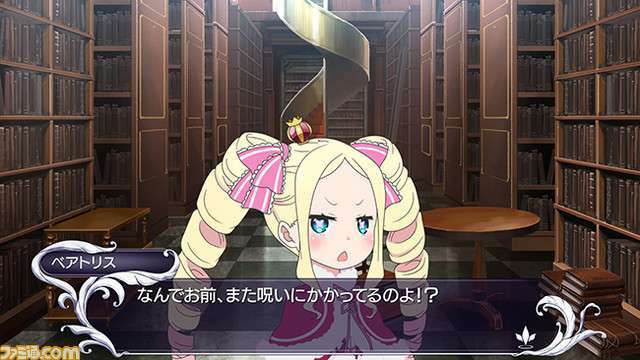 5pb. 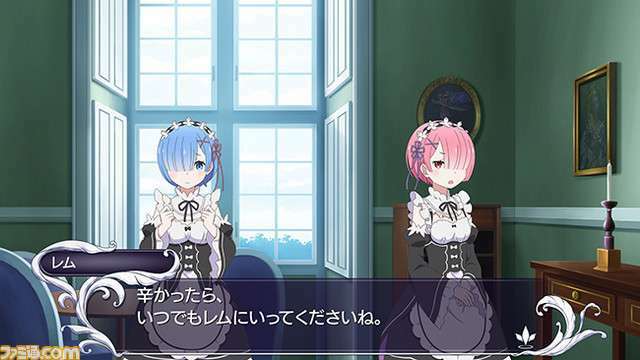 has announced the visual novel Re:Zero -Starting Life in Another World- Death or Kiss for the PS Vita and PS4. 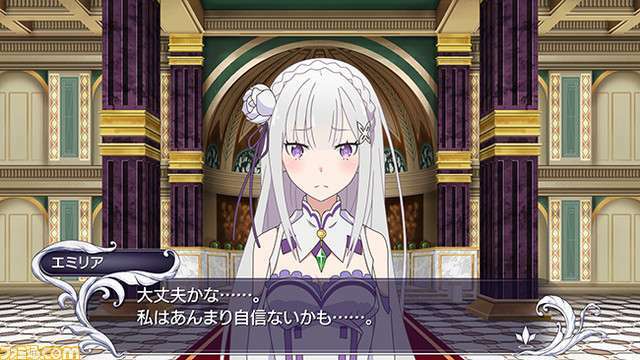 Re:Zero -Starting Life in Another World- Death or Kiss is based on the anime “Another Episode with the Candidates for Next Ruler” and follows an original story about a competition called “Beauty Queen Election” featuring the candidates Emilia, Ram, Rem, Beatrice, Felt, Priscilla, Anastasia, and Crusch. The “Beauty Queen Election” is a prelude to the ruler election and the winner will be given a treasure that is believed to bring good luck. But as Subaru was helping to prepare the tournament, he mistakenly kisses the treasure and the prize gets cursed. 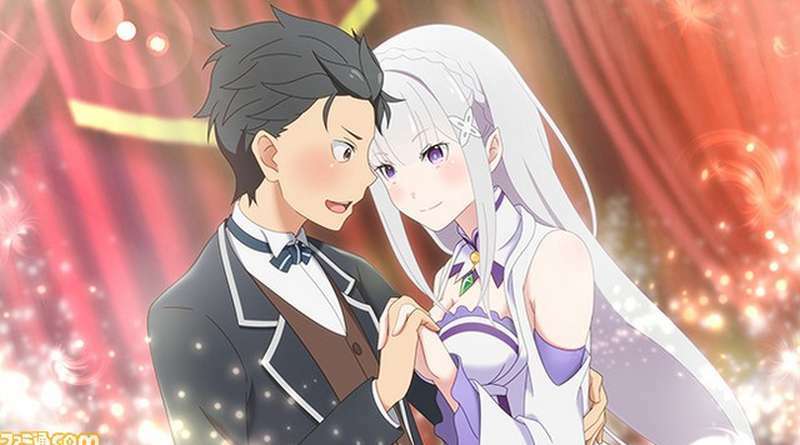 In order to break the curse, Subaru has to get a kiss and to get closer with Emilia and company. As Subaru is cursed to die unless he gets a kiss, he must get closer with the heroines to win the competition prize for himself. Therefore he must lead the heroine he supports to victory using modern-day knowledge. 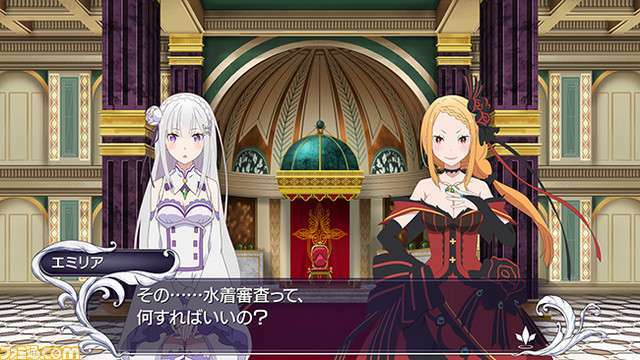 Re:Zero -Starting Life in Another World- Death or Kiss will be released for the PS Vita and PS4 in Japan on March 23, 2017.